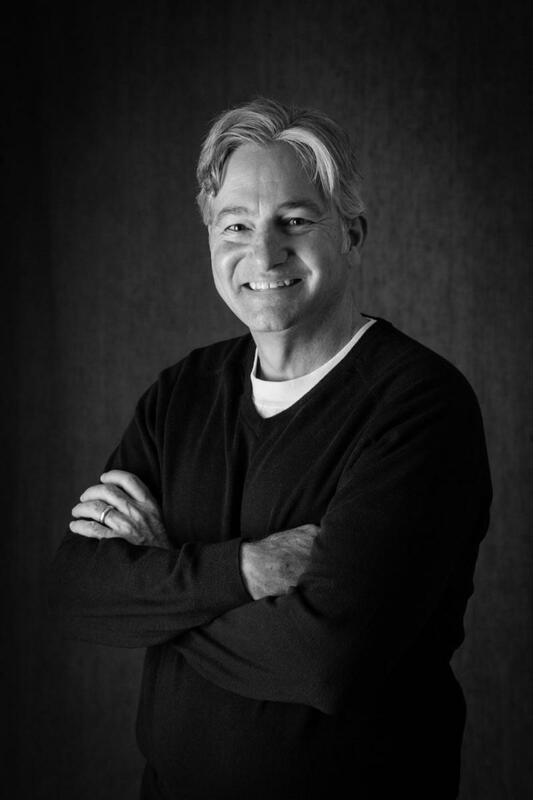 Through the nationally recognized Citizens’ Academy, participants learn from local experts and leaders, network with other residents and act on what they’ve learned. Many Colorado communities experience competing interests on their Main Street, especially when that street is also a highway! 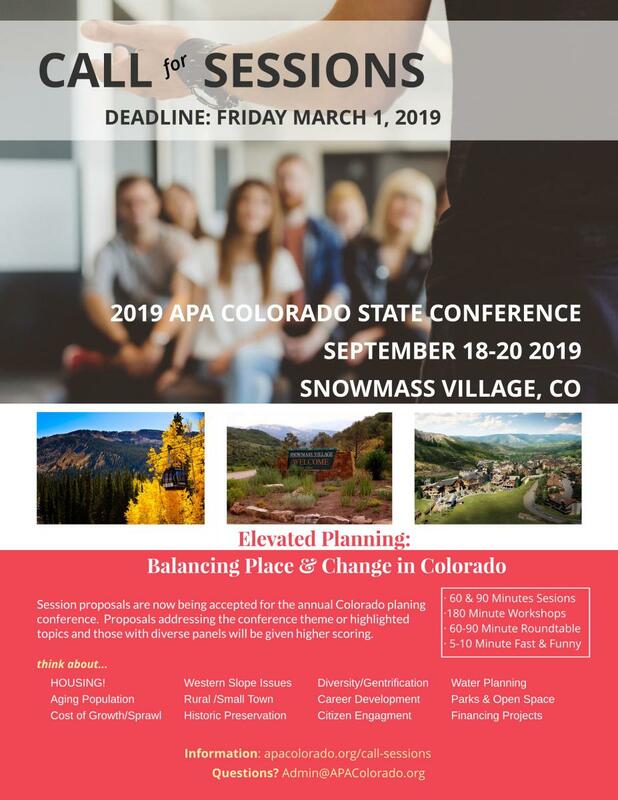 Thank you for submitting a proposal for the 2019 APA Colorado State Conference in Snowmass Village, Colorado this September 18-20, 2019. Our Professional Development Committee will begin reviewing the proposals in March.